Here’s the first in a weekly series of author vlogs I am doing. 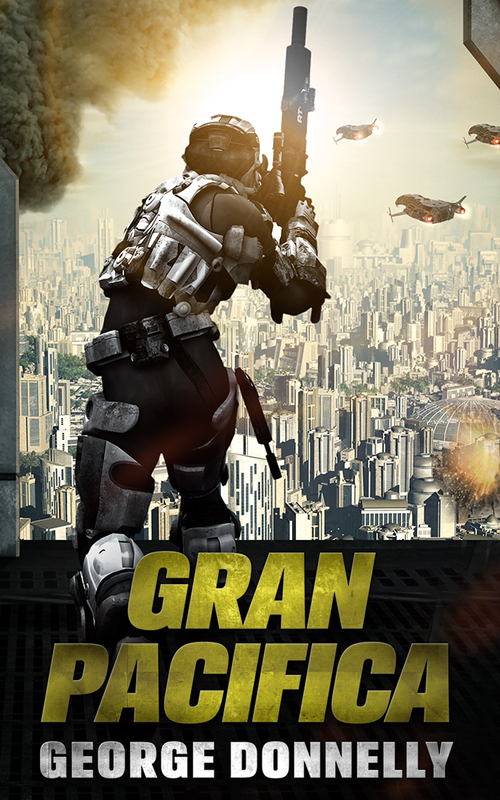 This week I am talking about my work in progress – a short novel called Gran Pacifica. Concept: A poor farm boy (Heath) from the Reformed US travels to Gran Pacifica, the leading free city in a post-apocalyptic 2093, falls in love with its leader’s daughter (Promise) and must take sides in a surprise war between his home country and his beloved new city. Dramatic Question: Will Heath choose to support his home nation even though they are in the wrong or will he honor his principles and his true, self-selected identity by fighting his home nation in defense of Gran Pacifica, Promise and his new friends? Let me know what you think and help me name the characters! Email me at [email protected] or just suggest some names in the comments. P.S. I am really behind but I expect to start publishing Gran Pacifica chapters in mid-July. Thanks for being patient with me!